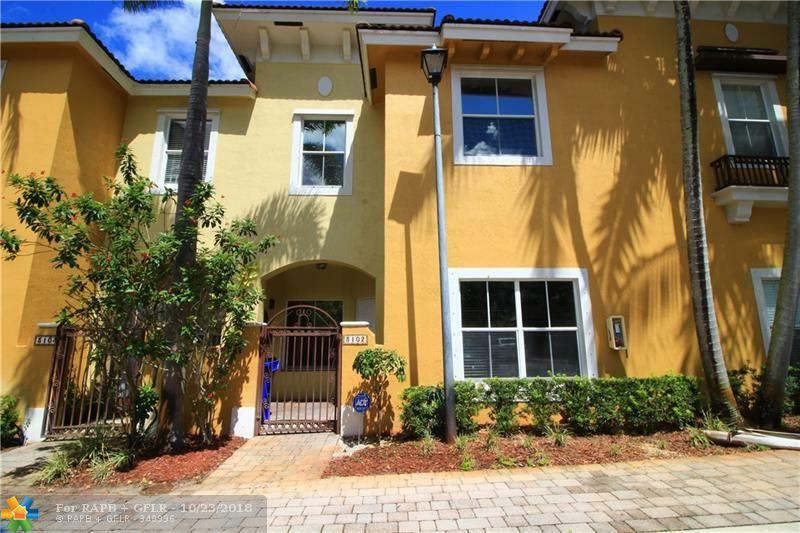 High-end, upscale townhouse in gated community, easy access to shopping, hospital and major roadways. 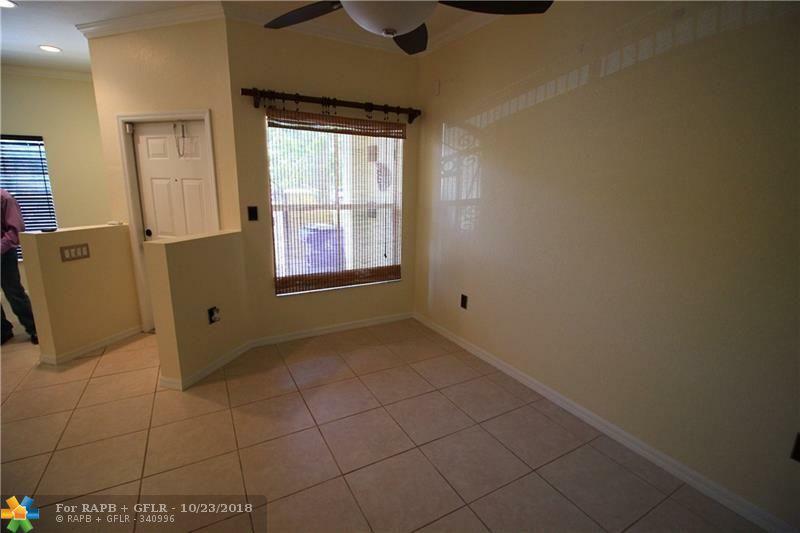 Currently rented till Sept. 2019, this is a great investment property which offers a great ROI. 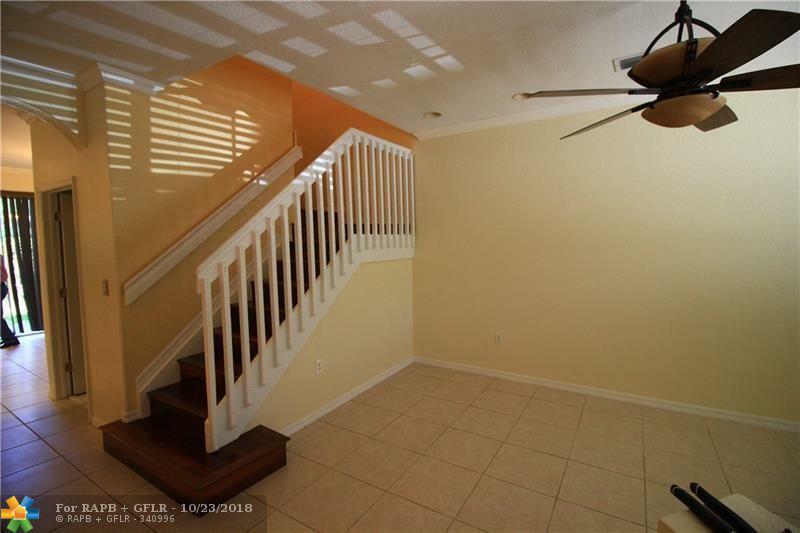 Beautiful upgraded granite kitchen, crown molding throughout, private back patio to enjoy entertaining, tiled first floor and real wood on 2nd floor/stairs. SS appliances, high ceilings, ceiling fans and washer/dryer on 2nd floor.